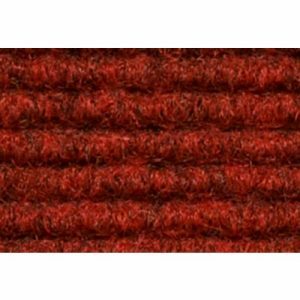 Burmatex Tivoli 24 carpet tiles are level loop pile carpet tiles, available in a choice of 24 attractive tonal colourways. Constructed using durable Meraklon® solution dyed yarn. 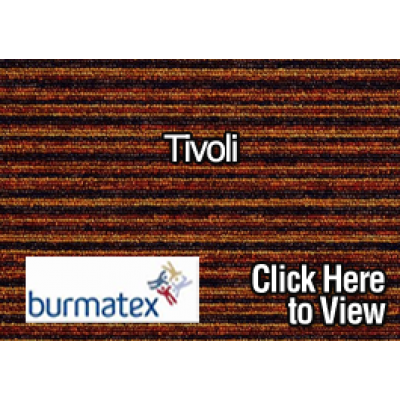 Burmatex Tivoli 24 carpet tiles are the ideal solution for all commercial and public interiors. 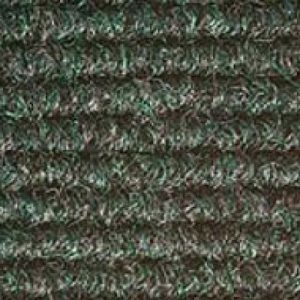 Burmatex Tivoli 24 carpet tiles are level loop pile carpet tiles, available in a choice of 24 attractive tonal colourways. Constructed using durable Meraklon® solution dyed yarn. 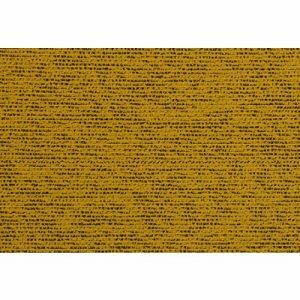 Burmatex Tivoli 24 carpet tiles are 100% Solution dyed Meraklon. 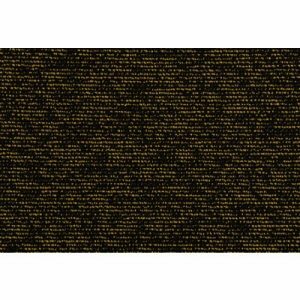 Burmatex Tivoli 24 carpet tiles perform to a high standard in terms of durability, appearance retention with good anti-static properties satisfying the IBM/ICL requirements.